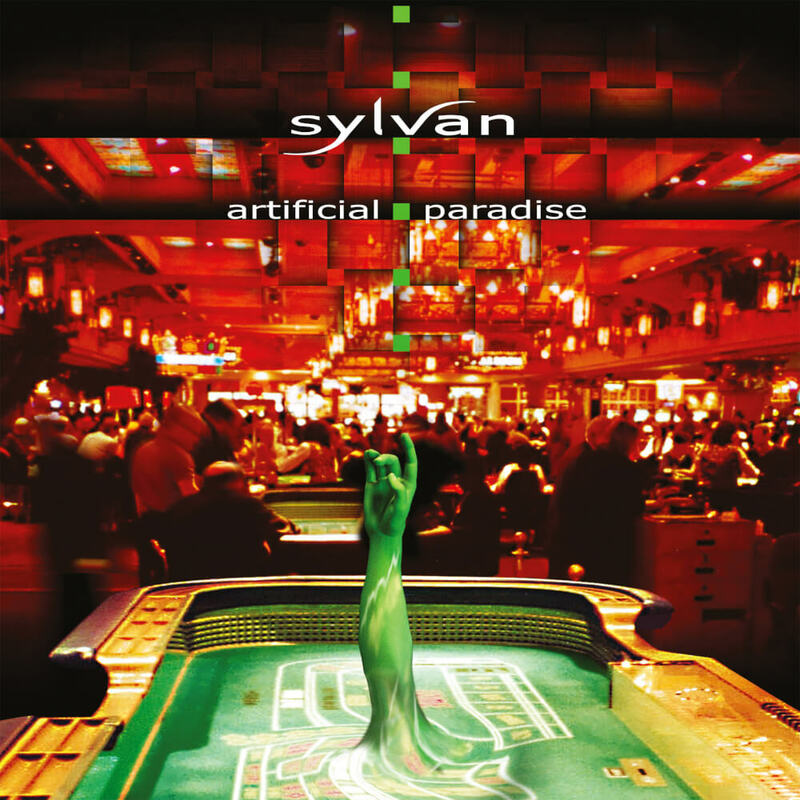 They have long become members of the European artrock A-list, so actually there would be no need for Sylvan to prove themselves anymore. And yet: they keep doing it with every new album. 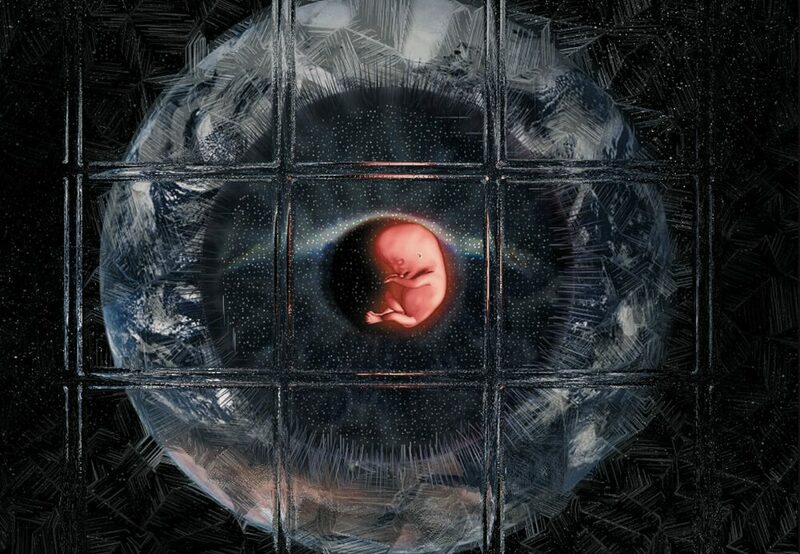 Once again, with their new album Home, the North Germans impressively transcend the borders of the genre and blaze new trails. 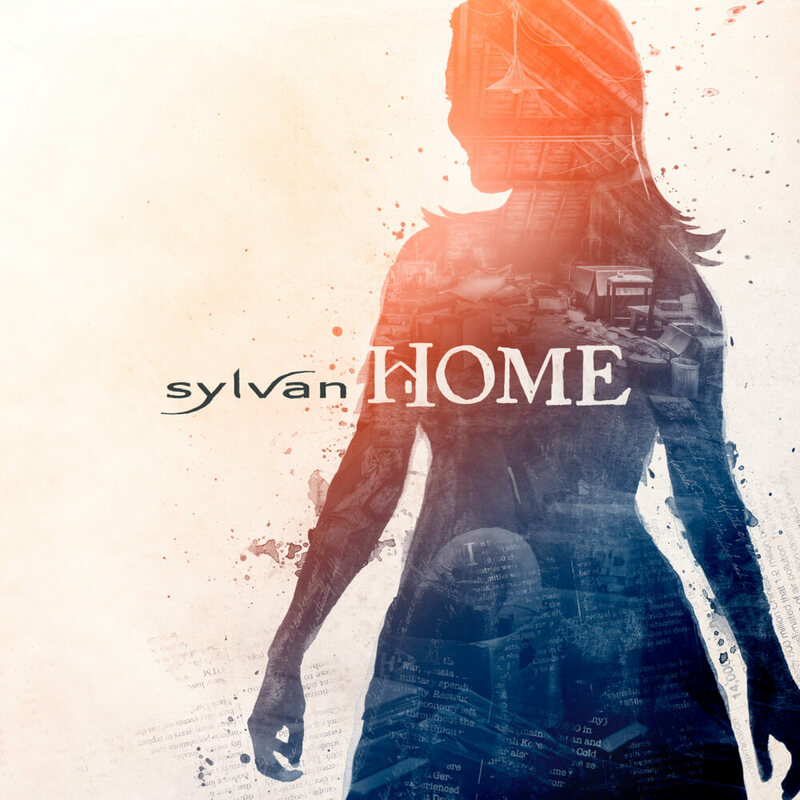 With Home, for the first time since their critically acclaimed Posthumous Silence of 2006 Sylvan have taken the chance to create another full-on concept album. 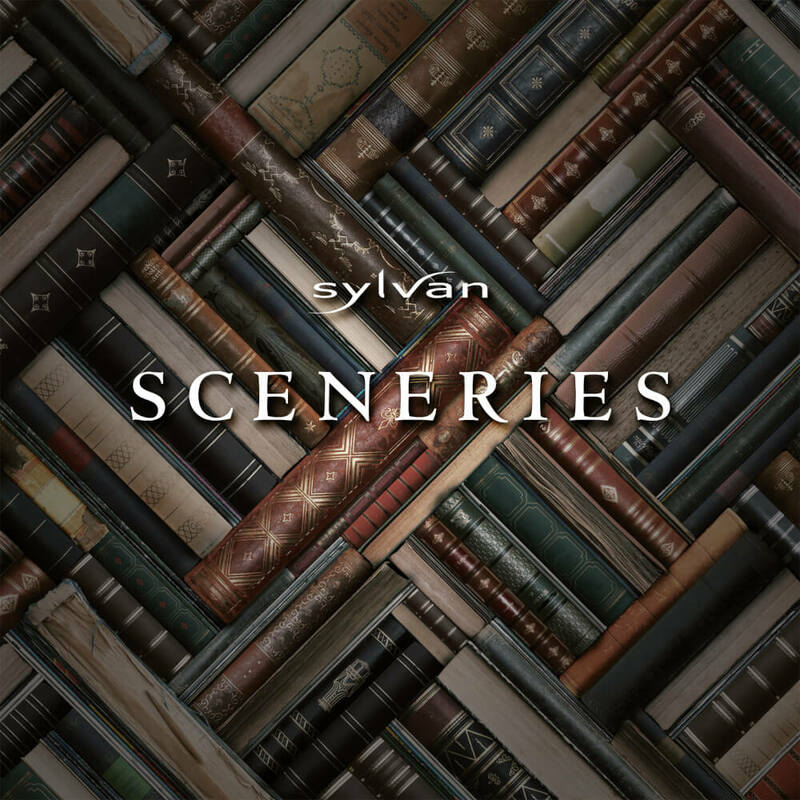 Even though the Hamburg natives attach great importance to creating contextually comprehensive pieces of art with any of their albums, this time around Sylvan have upped their ambition another notch and taken on the mammoth task of building an overall concept around the never ending quest of the human condition for “home” – that very special place that can provide a feeling of complete safety. 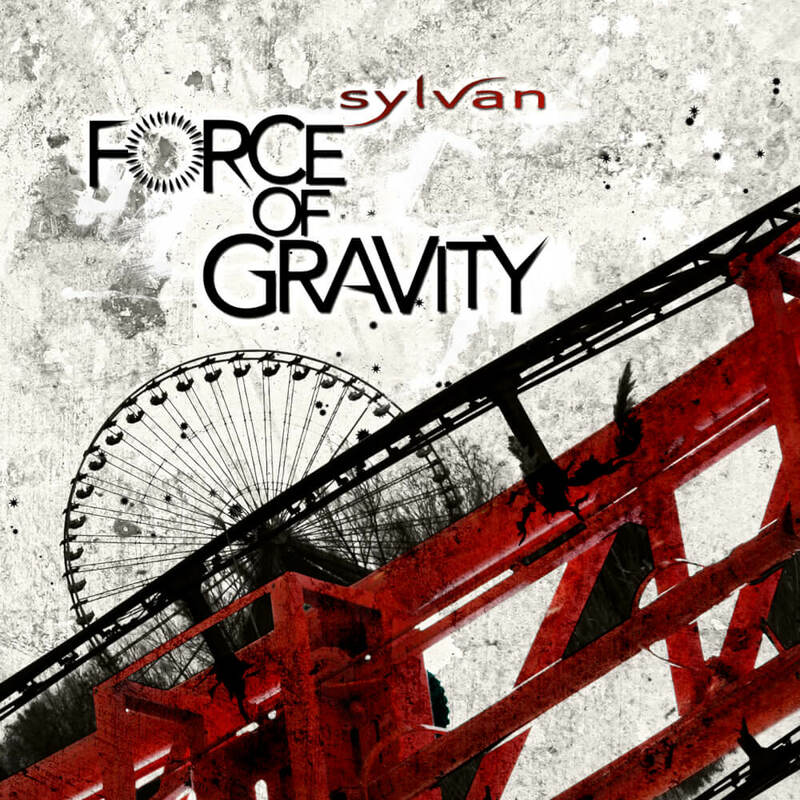 In order to live up to the task, Sylvan have worked out a lyrical concept that tells the story of the rediscovery of the record’s protagonist’s long-forgotten childhood memories and how that way a hostile world reveals itself to her bit by bit – a world of no hope and no home. That is how the past collides with the future in today’s world and inevitably raises the question: how can one actually find that special place that is capable of conveying that feeling of safety? 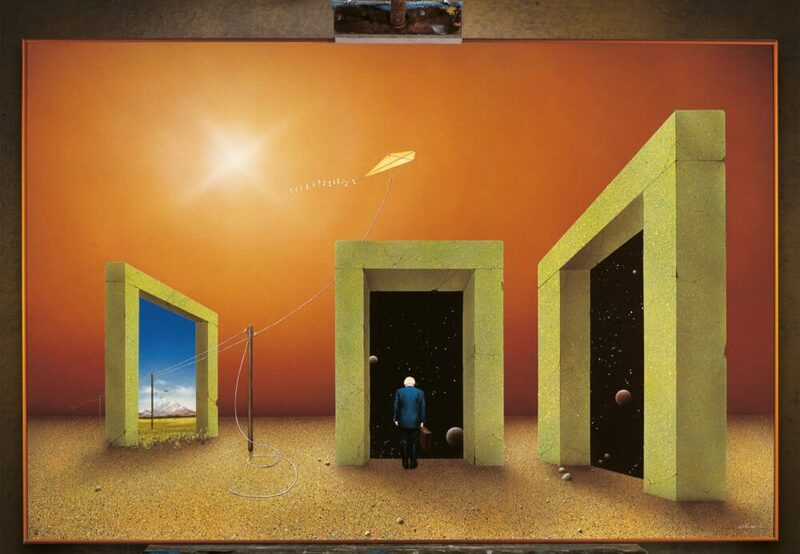 Consequently a maze composed of worries, doubts and fears ensues and creates the confusion that indeed does trigger the protagonist to go and seek the truth. 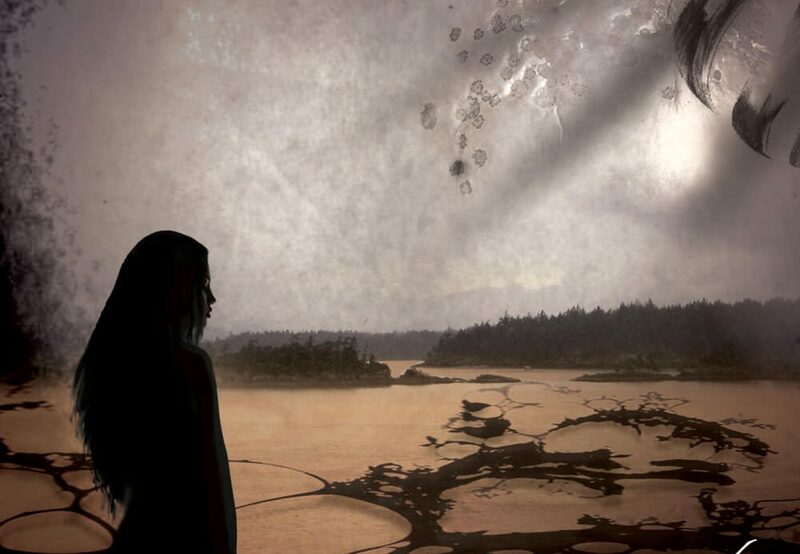 Once found, however, the new discovery threatens to make the pillars of her world view collapse. What decision will she make? 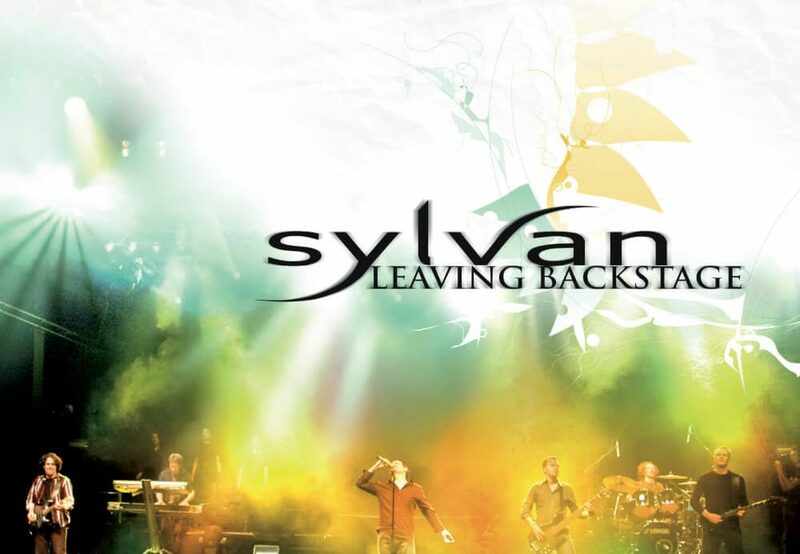 With regards to the artistic concept, Sylvan have once again created a full blown musical extravaganza of all kinds of different styles; a remarkable piece that does not only captivate listeners through its sheer catchiness and touching emotionality, but simultaneously manages to impress with an awe-inspiring degree of complexity. Home has a dense structure, full of emotionality. 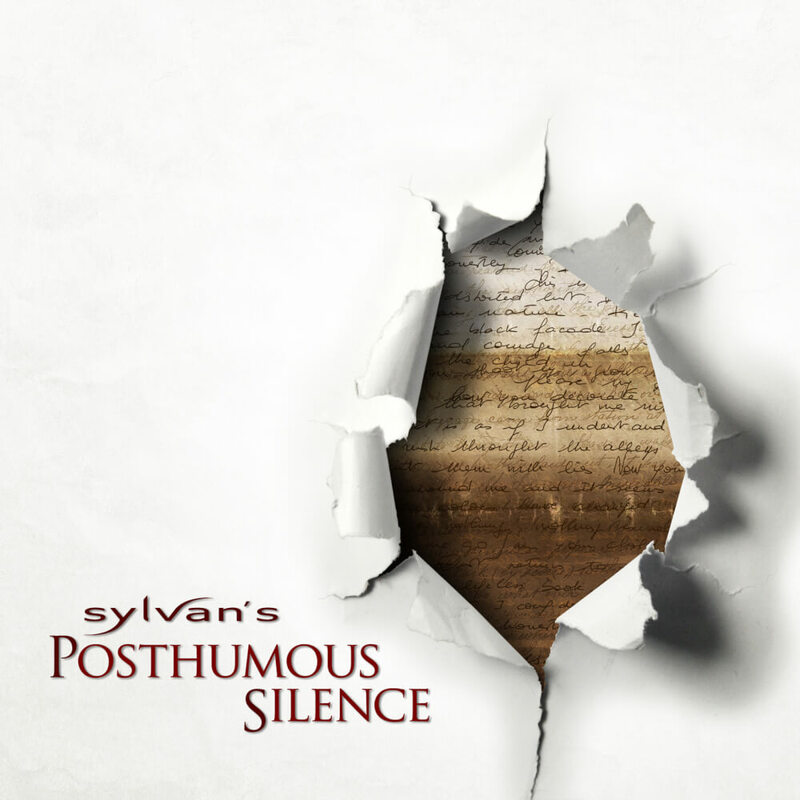 Still, despite roaring elements of intense aggressiveness, the album neither loses the elegance nor the spherical sound that have always defined Sylvan. 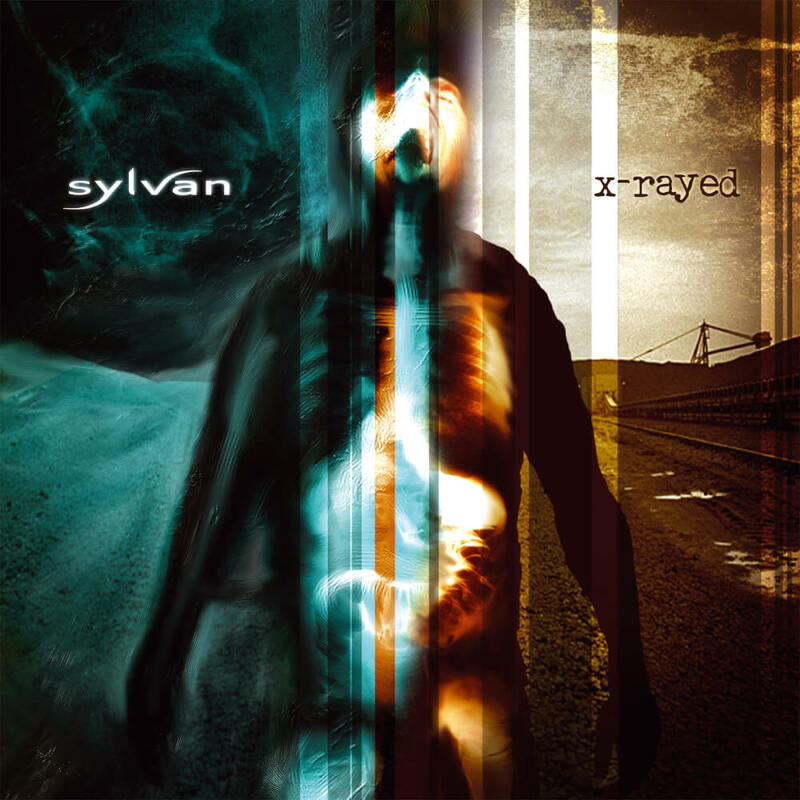 Using said creative tools, Sylvan have managed to record pieces that are not only characterized by the majestic grandness and dramatic energy of the music, but also incorporate the band’s intellectually sophisticated approach into the overall concept, which ultimately makes for a fascinating experience for all senses. 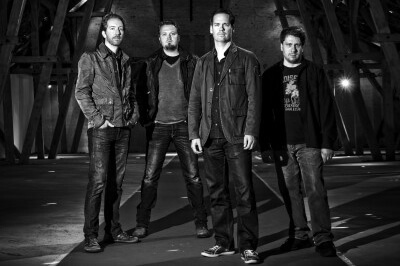 Even though initiated aficionados will indeed find bows of admiration to bands like Marillion, Genesis or Pink Floyd, Marco Glühmann (vocals), Matthias Harder (drums), Sebastian Harnack (bass) and Volker Söhl (keyboards) have long emancipated themselves from the heroes of the early days and established their very own identity by fusing elements of classical music with colorful rock sounds. 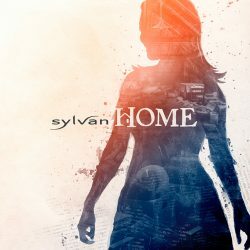 On Home Sylvan have additionally gotten themselves support from guitarist Jonathan Beck, who, through his sensitive style of playing, adds an even more elaborate element of precision to Home. 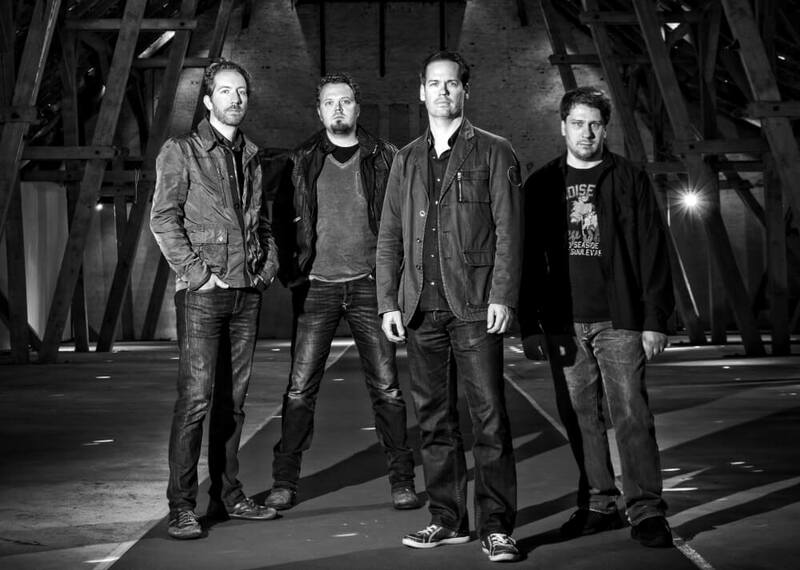 As mentioned earlier: after nearly a dozen highly successful releases, fifteen years in the center of the genre’s scene as well as live shows in multiple countries (among many others: Germany, USA, England, Mexico, the Netherlands, Poland, France, Spain, Sweden) this band no longer needs to prove to anybody what it is made of. 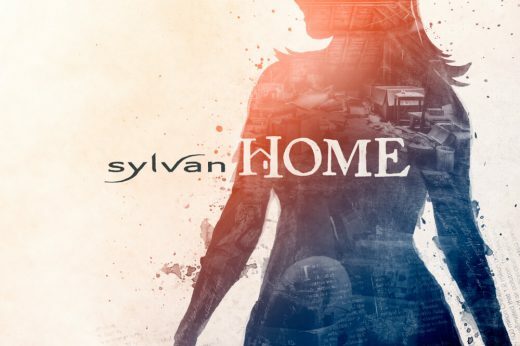 It is thanks to that kind of freedom that Home is an absolutely stunning piece of music that combines musical virtuosity with intellectual courage and artistic enthusiasm. Elvis said: Home is where the heart is. 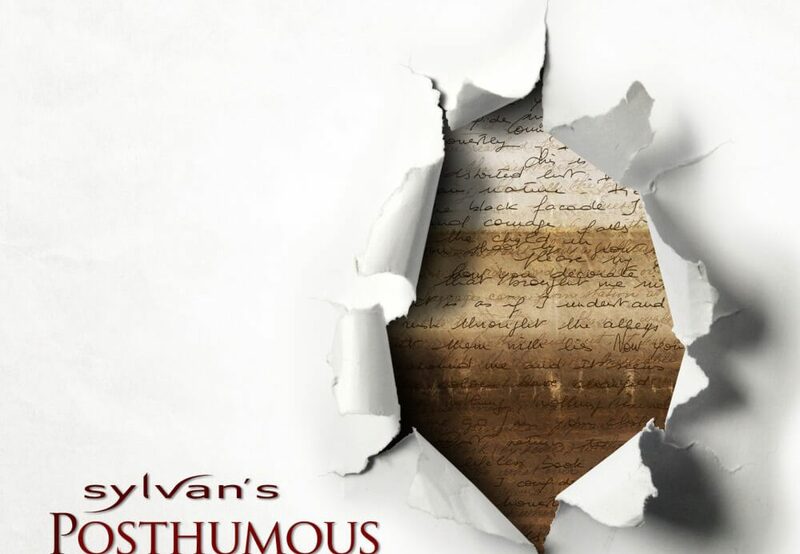 Sylvan, however, want to know the whole truth – and we, on the receiving end, can be very happy for that. 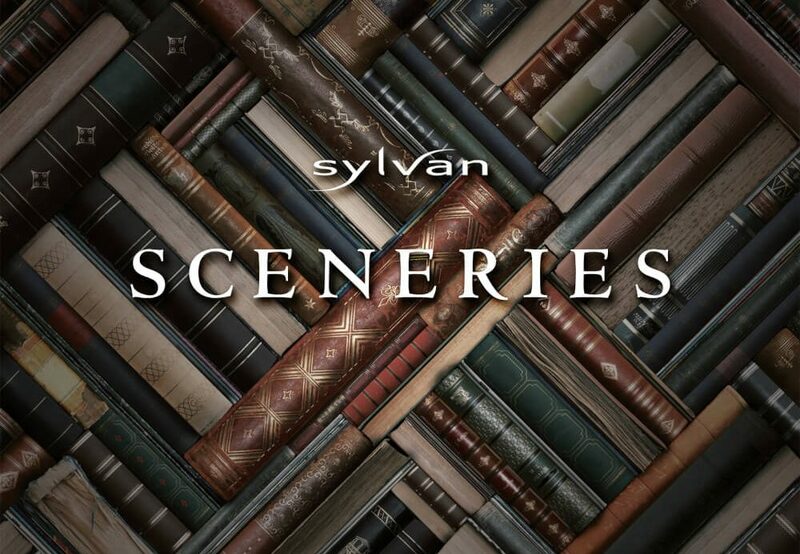 The double CD Sceneries is a very personal album. 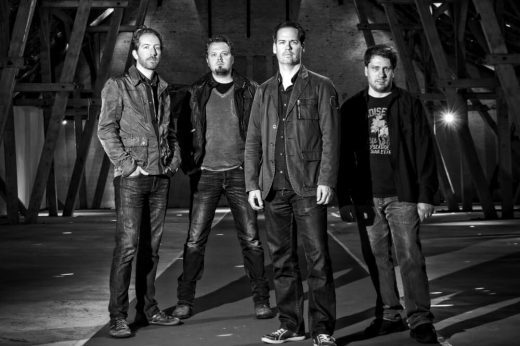 It contains five chapters, while each of them is musically and textually shaped by one of the band members. 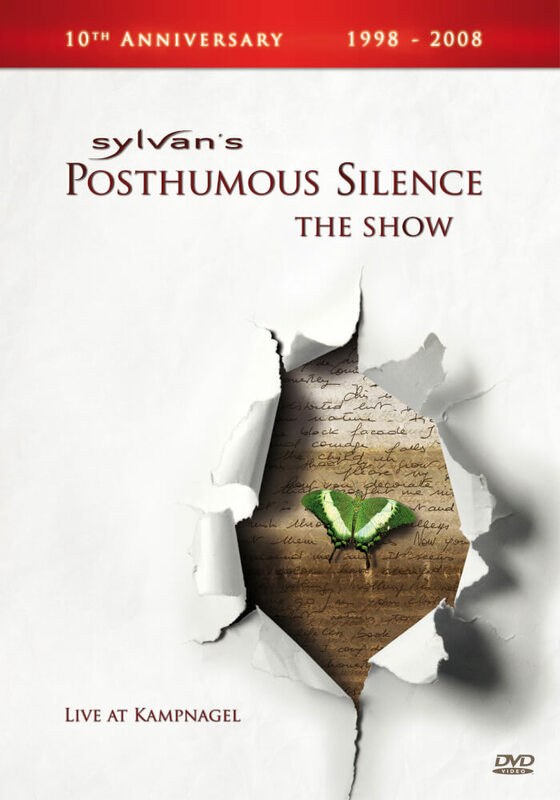 Thereby an intensive creative experience is formed, which utilises all the intensity of Sylvan’s strengths. 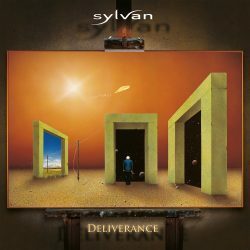 Sylvan’s seventh studio album is the first CD with the guitarist Jan Petersen. 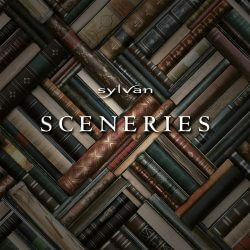 Some call it the most complex Sylvan album, some call it simply the most versatile and most amazing. Find out yourself by getting affected by Sylvan’s unique force. 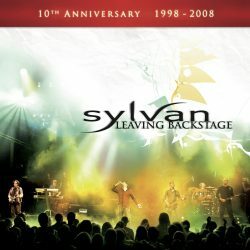 Sylvan’s live experience and best-of. 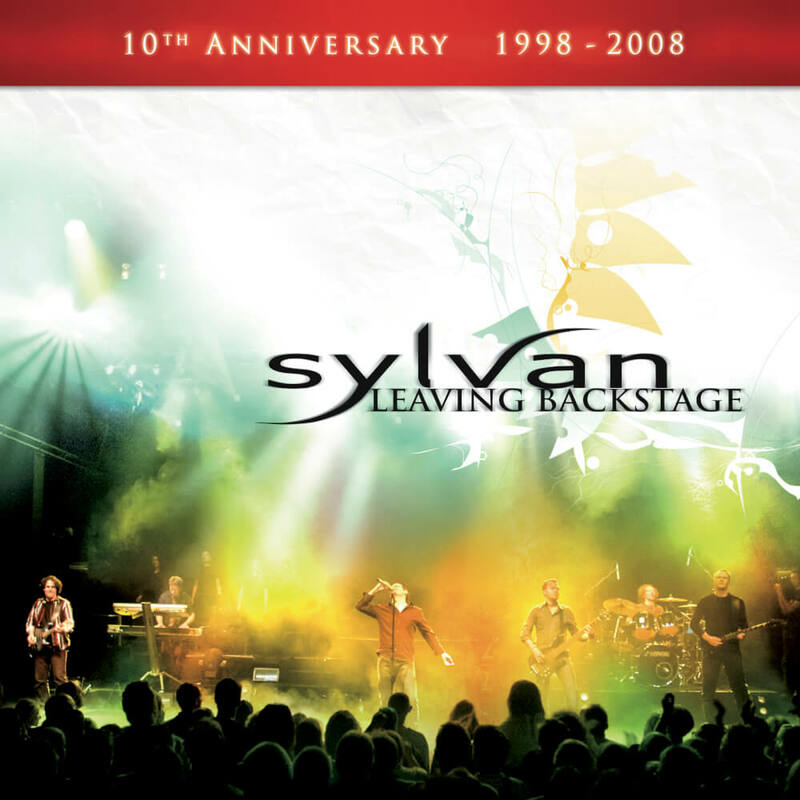 Recorded during the legendary Posthumous Silence show, one can feel the special energy of Sylvan’s live shows. Sylvan’s one and only DVD of the extraordinary Posthumous Silence show at Kampnagel Hamburg. While presenting the whole performance of the concept album, it contains also a huge bundle of specials. 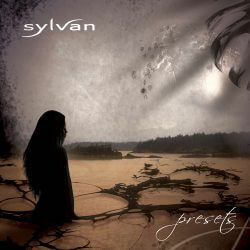 Presets is perhaps Sylvan’s most accessible CD for someone not too familiar with the prog-rock scene. 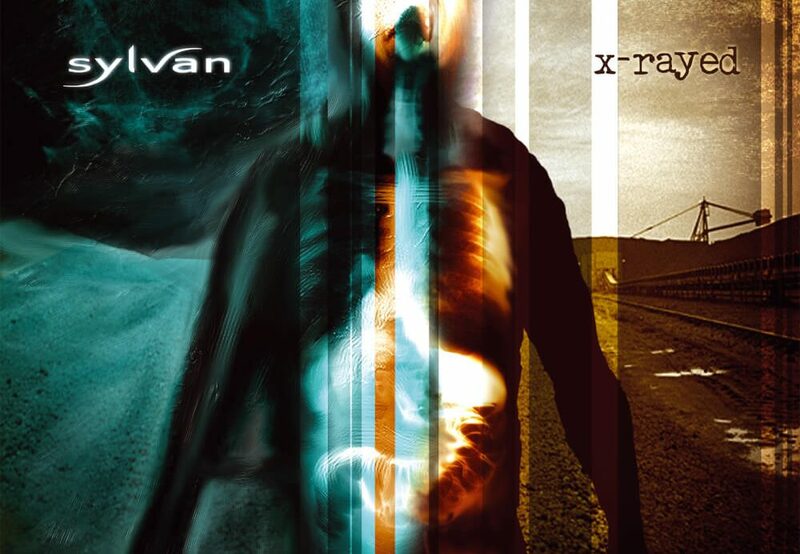 Beside the elegic title track it contains many catchy but yet emotional shorter tracks. 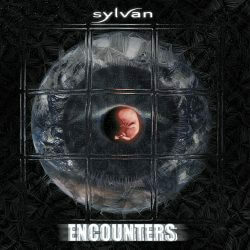 Sylvan’s first concept album and biggest success so far. 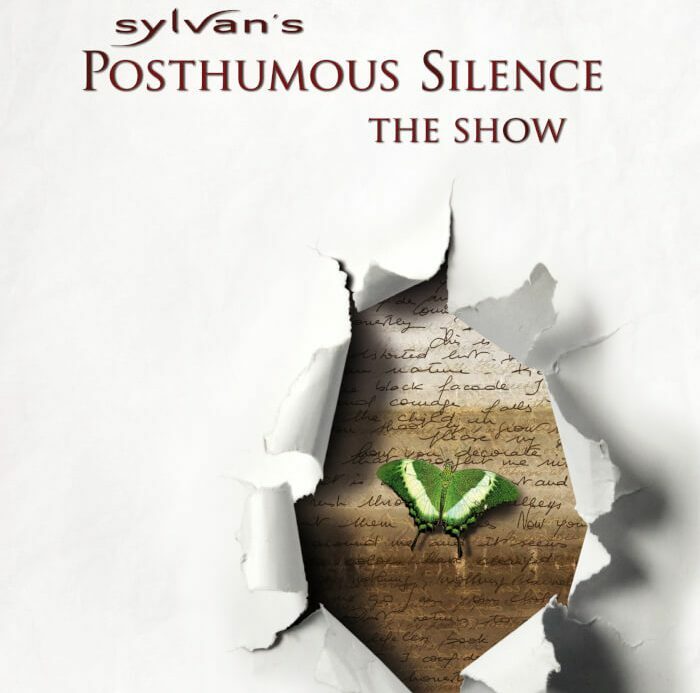 Posthumous Silence tells the heartbreaking story of a father who finds the diary of her daughter after she left him forever. 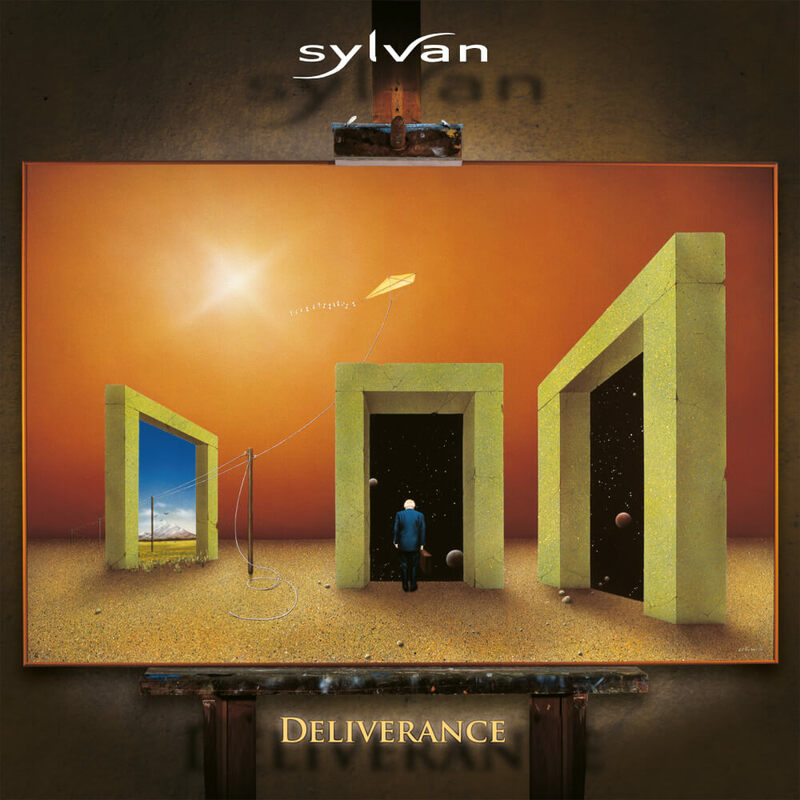 Sylvan’s fourth studio album plays skillfully with many different musical influences, sometimes soft and emotional, sometimes heavy. As diverse as the characters into which you get drawn through the lyrics. 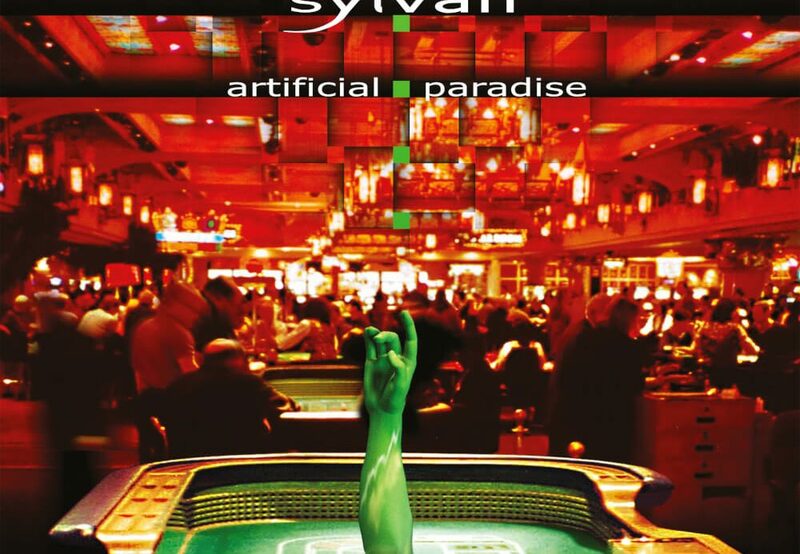 One of Sylvan’s all time classics. 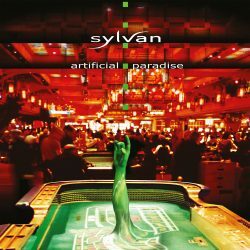 Artificial Paradise contains some of the diamonds of Sylvan’s musical career, which take the listener onto a trip deep inside the souls of our society. 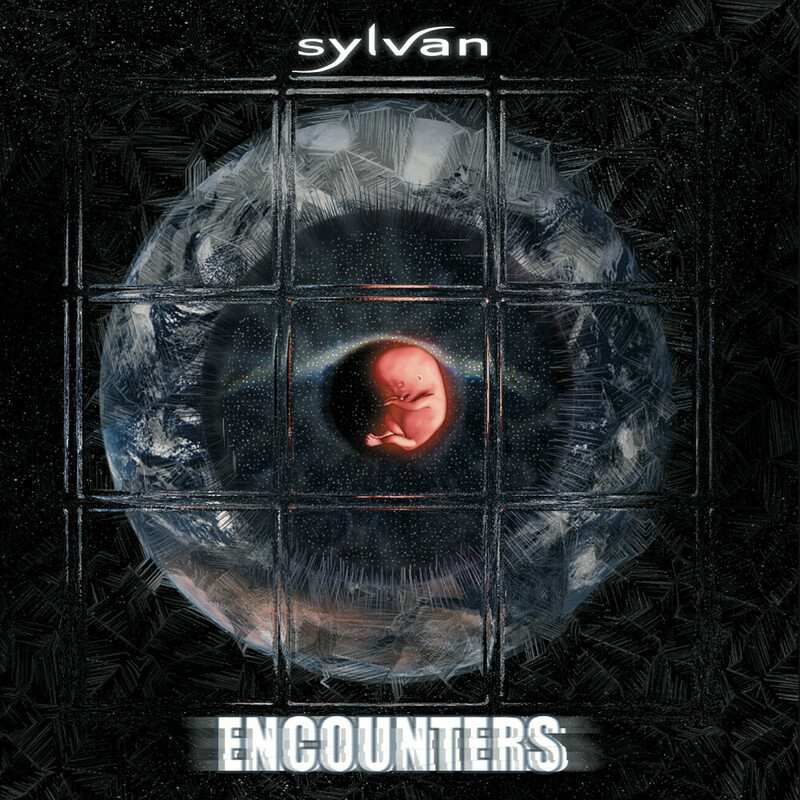 Sylvan’s second album and their first CD with a conceptual character. 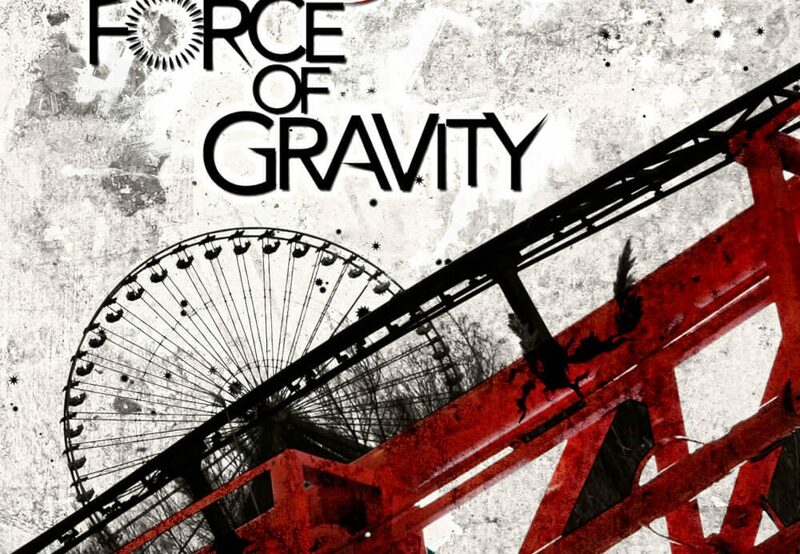 It tells the story of two different elements, which are on their journey to an encounter that will change the world. 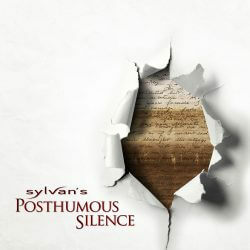 The debut album of Sylvan. Full of melodies and atmospheric sounds it already gives an insight into the sources of Sylvan’s music we learned to love now for more than a decade.